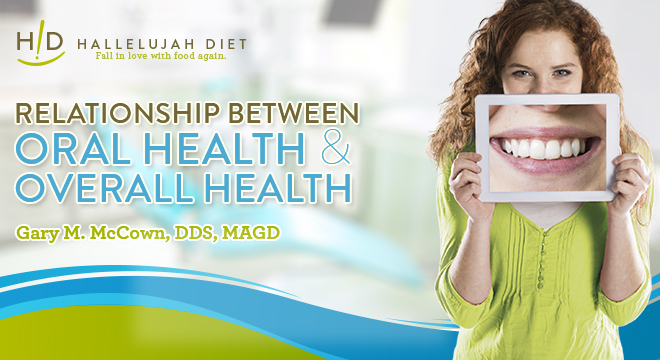 A recent HD webinar provided valuable information and insights into the importance of oral health. In this live broadcast, Paul Malkmus, CEO, was joined by Gary M. McCown, DDS, MAGD. Dr. McCown is Clinical Assistant Professor in The Department of General Dentistry at The University of Tennessee Graduate School of Medicine, as well as a practicing dentist. You might also want to take advantage of the remarkable benefits of Oral Health Probiotics. It provides complete digestive tract protection and promotes oral health with L. reuteri, which is proven to protect gums from inflammation and prevent Streptococci mutans from colonizing.